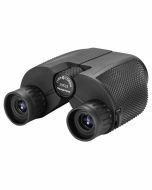 This 10x50 wide angle Binocular offers powerful magnification at an economical price. 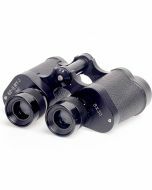 Versatile, and ideal for stadium sports, bird-watching, hunting, and many other outdoor applications, it boasts a durable design and rubberized, abrasion-resistant finish. An Instant focus lever provides smooth feedback, with just enough tension to fine-tune magnification, while a Porro prism and coated lenses provide sharp viewing. For those who wear eyeglasses, or sunglasses on bright days, clever fold-down eyecups protect your lenses from scratching. 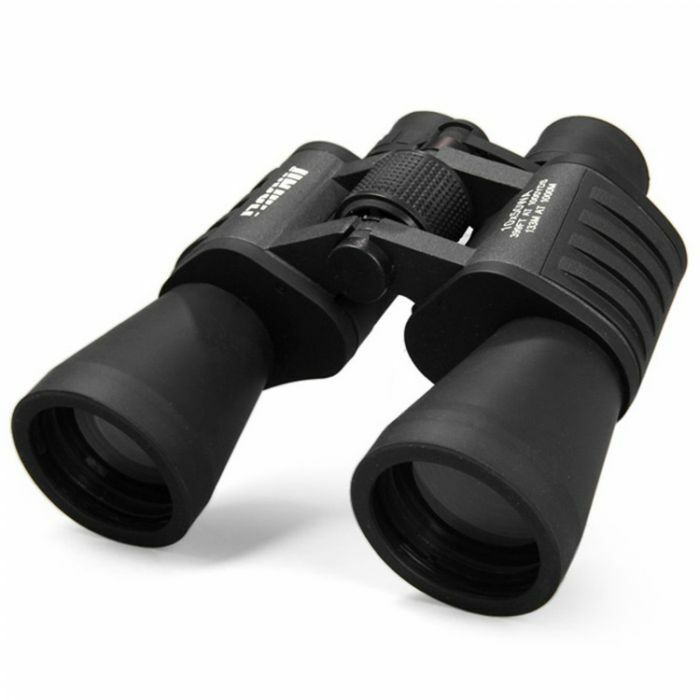 133 / 1000m field of view, great for bird watching, mountaineering, rock climbing, traveling, etc.